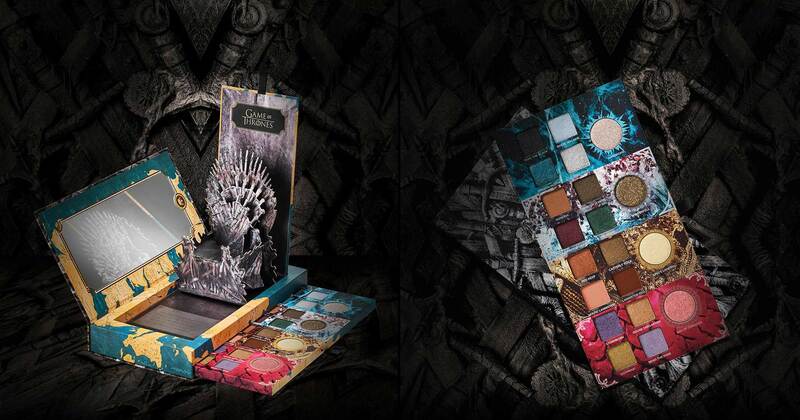 Game of Thrones collection – Serendipity <3 ! 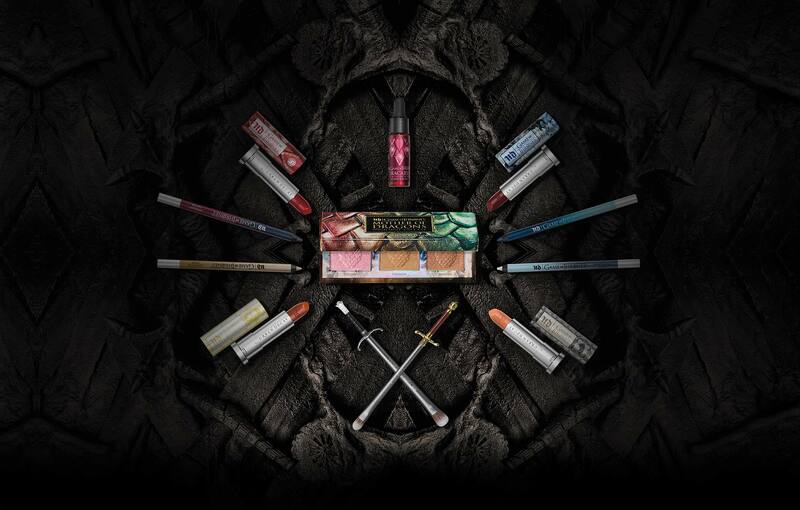 We’ve partnered with HBO to create the Urban Decay | Game of Thrones collection, inspired by our favorite places in Westeros and the strong women of the Seven Kingdoms. 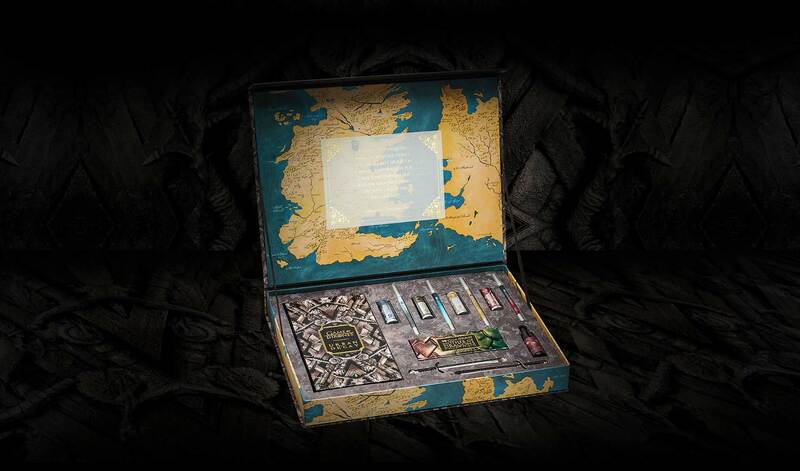 From the shores of Dragonstone to the frozen lands beyond the Wall, this collection will let you create looks inspired by House Stark, House Targaryen, House Lannister, and the White Walkers.The limited-edition collection includes a UD | Game of Thrones Eyeshadow Palette, a pop-up palette with an arsenal of 20 shades, including four holographic transformer shadows.